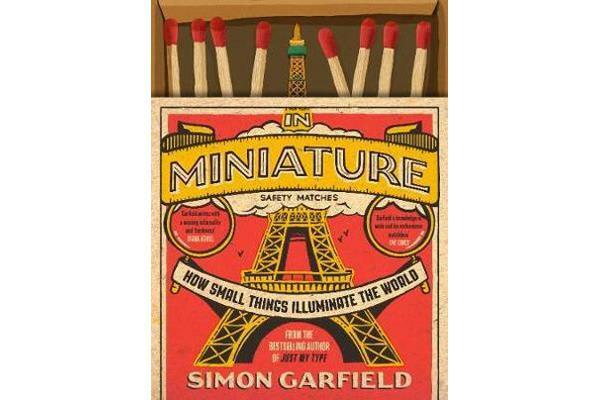 In Miniature takes a big look at small things. It is a celebration of the obsessive, eccentric and meticulous, and welcomes us into the world of collectors, modellers and fans. 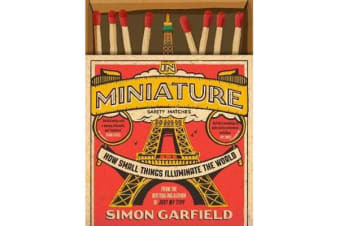 Simon Garfield is a master of finding delight and fascination in unlikely places and here we discover flea circuses, 1,000 tiny Hitlers, miniature crime scenes, model villages and railways, minuscule food and a dozen more intricately examined pursuits. Each object considered plots the course of a new miniature byway, and in unexpected ways lets us see our world in a whole new light. It is a wide-ranging exploration of the history, psychology and fanaticism attached to working and playing in tiny worlds of our own making. We bring things down to size to understand and appreciate them. This book does the same.